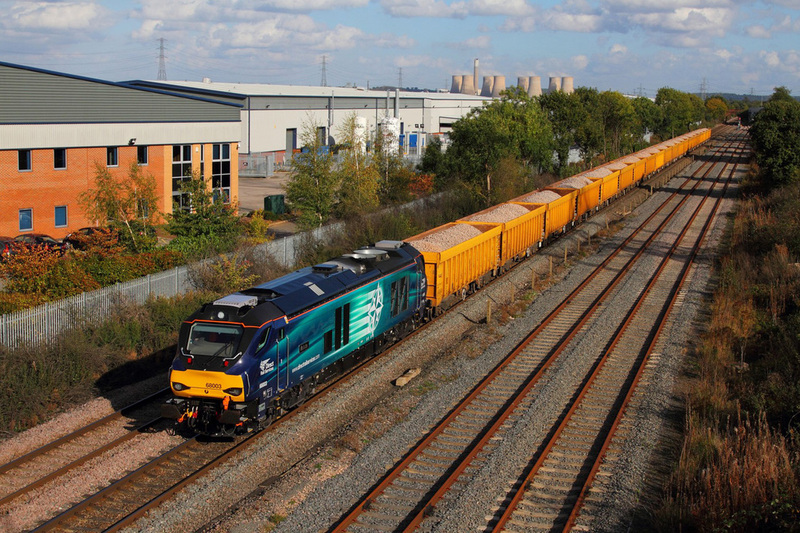 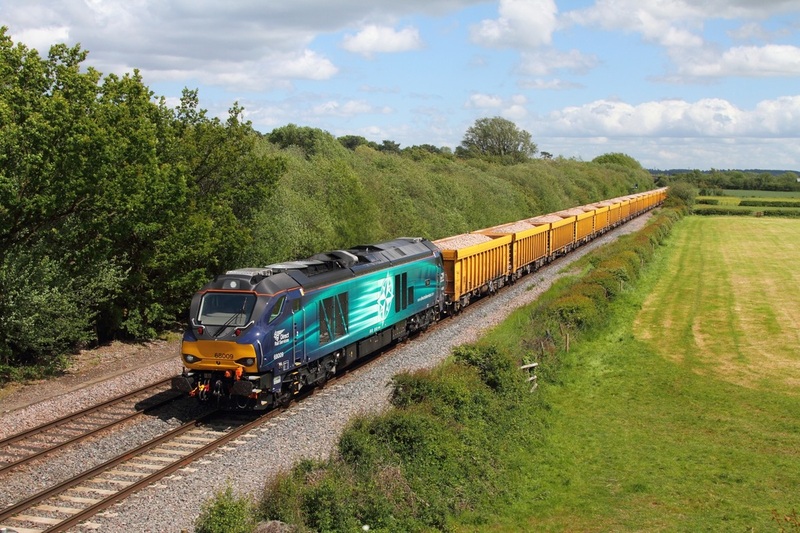 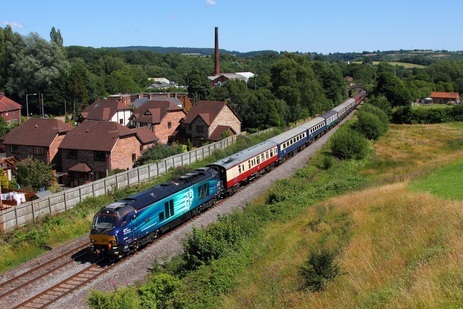 DRS 68003 storms through Castle Donnington powering the 6U77 Mountsorrel to Crewe Basford Hall loaded ballast on the 10th October 2014. The train was running roughly 68 minutes late. 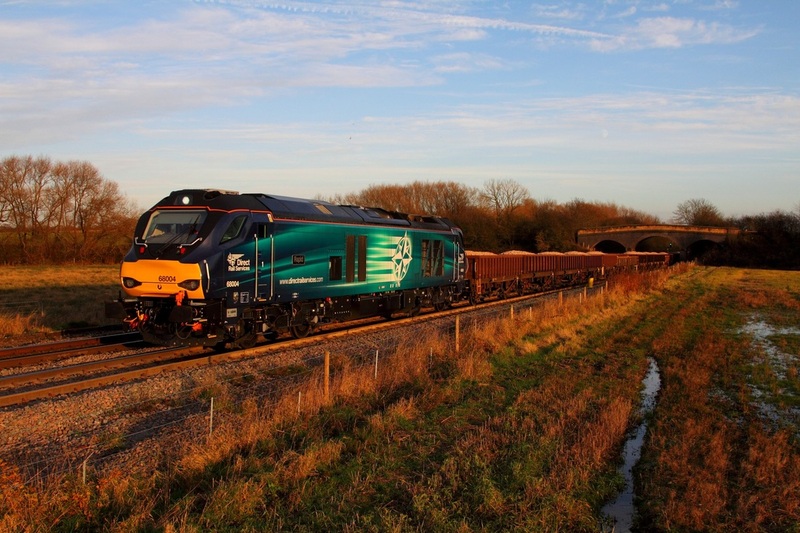 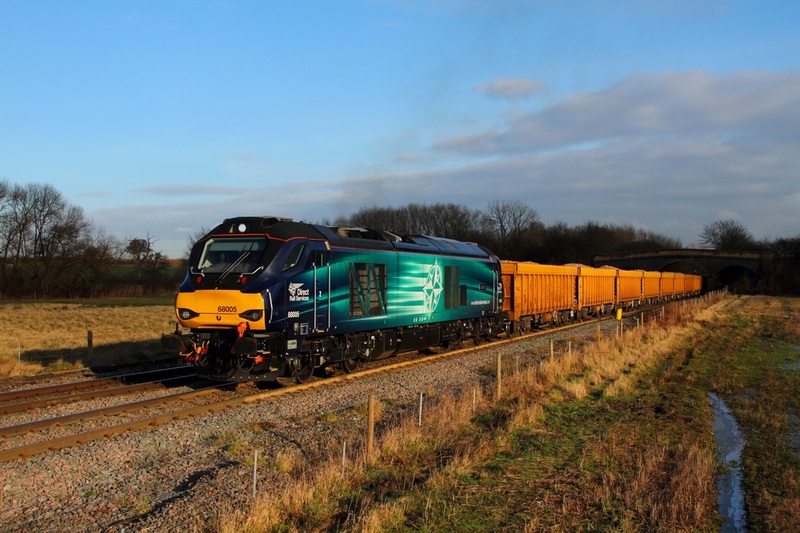 DRS 68005 hauls the 6U77 Mountsorrel to Crewe Basford Hall at Stenson bubble on the 3rd February 2015. 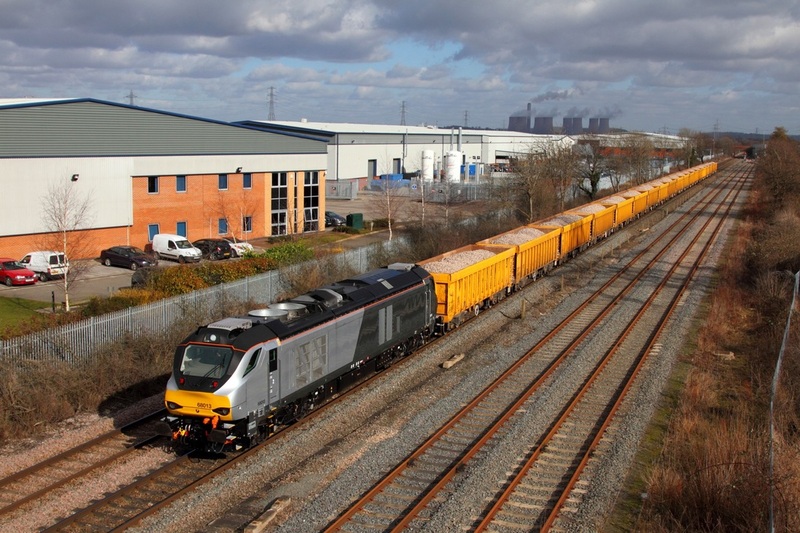 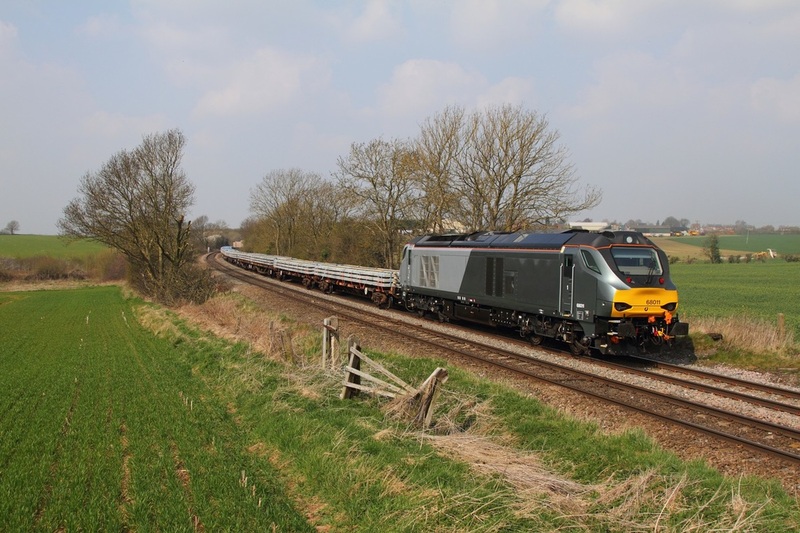 68011 on the 6Z44 Bescot to Toton engineers at Chellaston on the 9th April 2015.